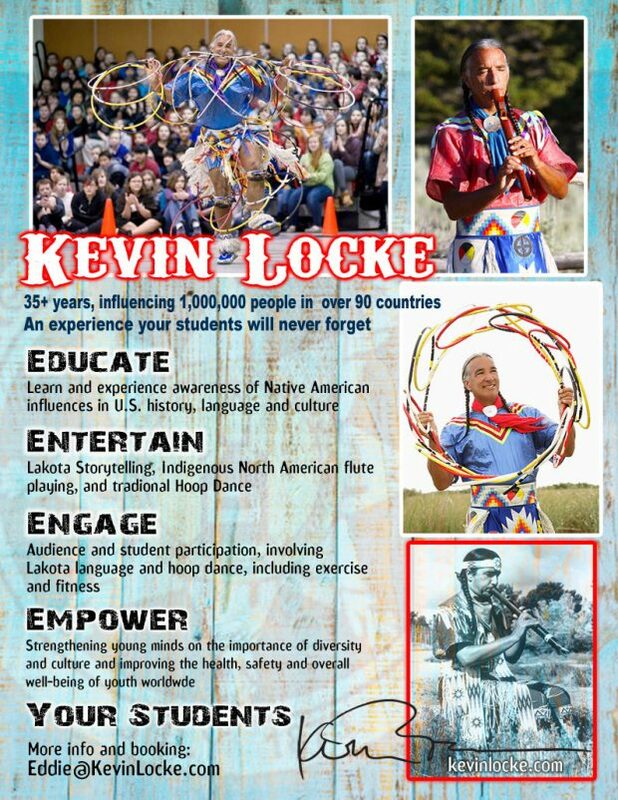 Kevin Locke presents to performing arts centers, festivals, schools, universities, conferences, state and national parks, monuments and historic sites, pow wows and reservations. His special joy is working with children on the reservations to ensure the survival and growth of indigenous culture. 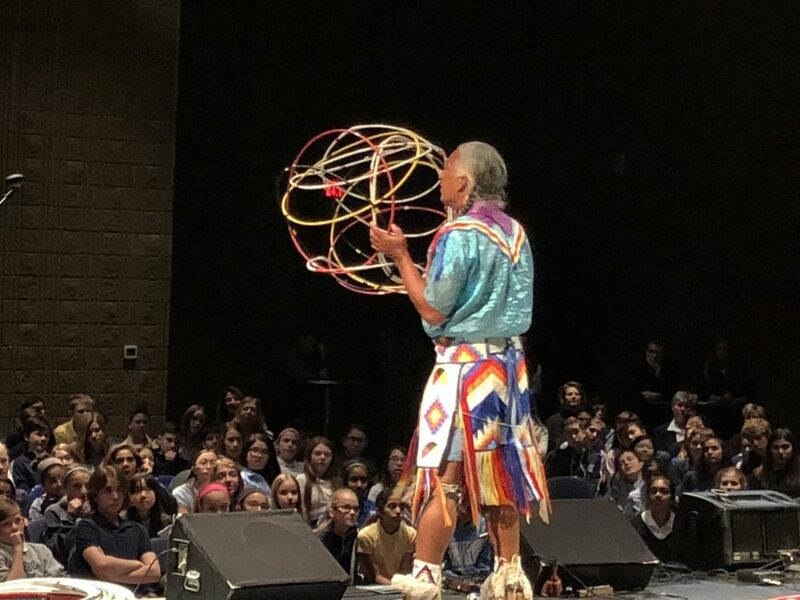 It is universal spirit that Kevin strives to convey through his stories, music, humor, dances and workshops. As a folk artist he is often characterized as being oriented from a tribal-specific background only. Kevin Locke is acknowledged in the powerful revival of the indigenous flute tradition. Plan your school year calendar to have Kevin present his gift of unity and onenenss. Give your students an experience they will never forget.